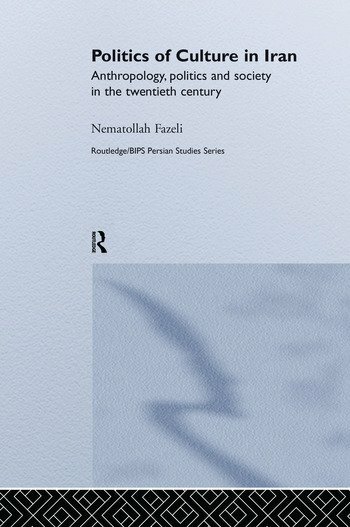 This first full-length study of the history of Iranian anthropology charts the formation and development of anthropology in Iran in the twentieth century. The text examines how and why anthropology and culture became part of wider socio-political discourses in Iran, and how they were appropriated, and rejected, by the pre- and post-revolutionary regimes. In addition, the book places Iranian anthropology in an international context by demonstrating how Western anthropological concepts, theories and methodologies affected epistemological and political discourses on Iranian anthropology. Nematollah Fazeli is Assistant Professor of Allameh Tabatabai of Iran and his specialises in social anthropology and cultural studies focusing on contemporary culture of Iran, ethnography and higher education studies.